Hand crafted and hand packed. Even the labels may be crooked because I put them on myself. 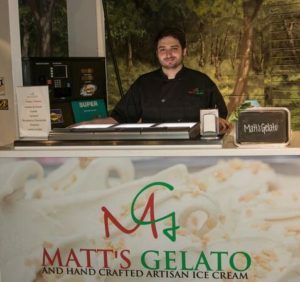 In addition, Matt’s Gelato is available for fundraisers where we can share in exciting events to benefit organizations including schools, churches, and other causes. 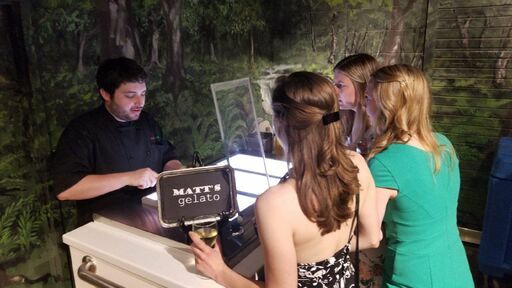 Find us at your favorite Greensboro events. 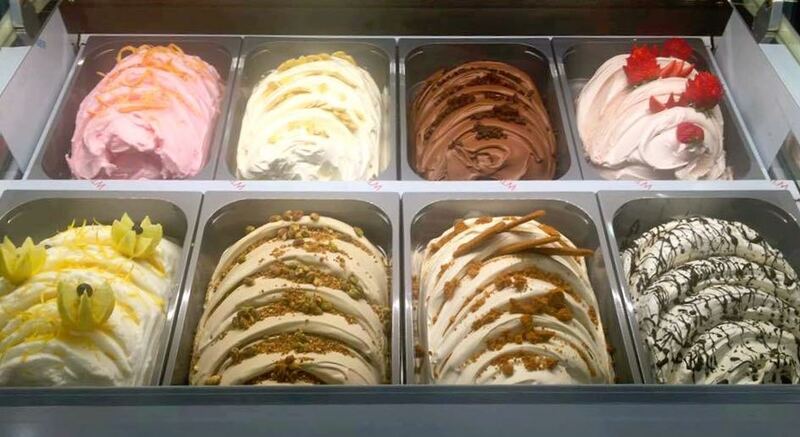 Our flavors change from week to week and include Cappuccino Crunch, Coconut Stracciatella and our dairy free Pineapple, Lemon and Raspberry Sorbet – Plus Much More! We are excited to share our high quality product to Greensboro and surrounding areas.